This is the official celebration of the 25th anniversary of the show and marks the launch of three episodes a week, bringing about the construction of a replica of the village in Leeds. The author has had access to scripts and archives and the book includes many behind-the-scenes photographs. 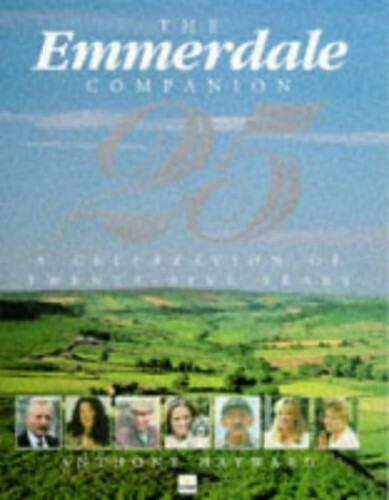 This is the official celebration of the 25th anniversary of the show and marks the launch as three episodes each week and the construction of a special village outside Leeds. The author has had unique access to Yorkshire TV scripts and archives and hitherto unseen behind the scenes photographs. There is a chronology of the show and the author has interviewed every member of the cast and many celebrities who moved on to become movie stars and includes their reminiscences and anecdotes.